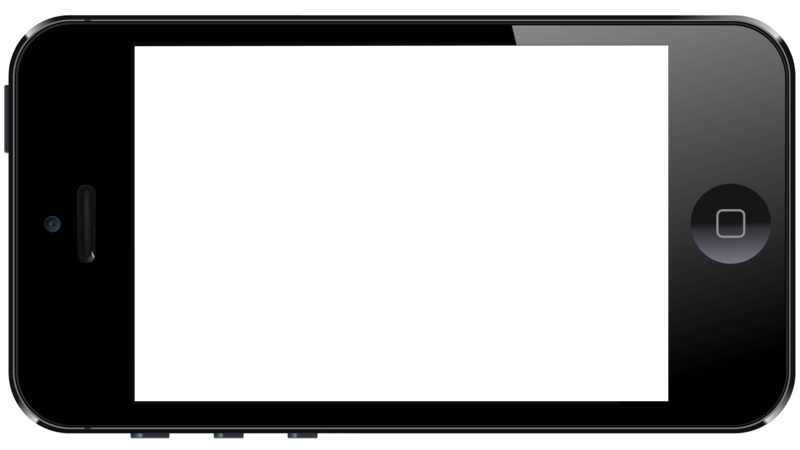 Illustration of an iPhone with a transparent screen. Any image placed behind the illustration will appear through the screen area. Formatted as a wide (1920 x 1080) presentation slide.